Our team here at Marrins Moving is proud of our 20+ year reputation in the moving industry. It’s been our honor to serve the Triangle area and beyond all these years. We appreciate every review and testimonial we receive. Each one inspires us to make Marrins even better so we can continue to offer the best customer service in the Triangle area. 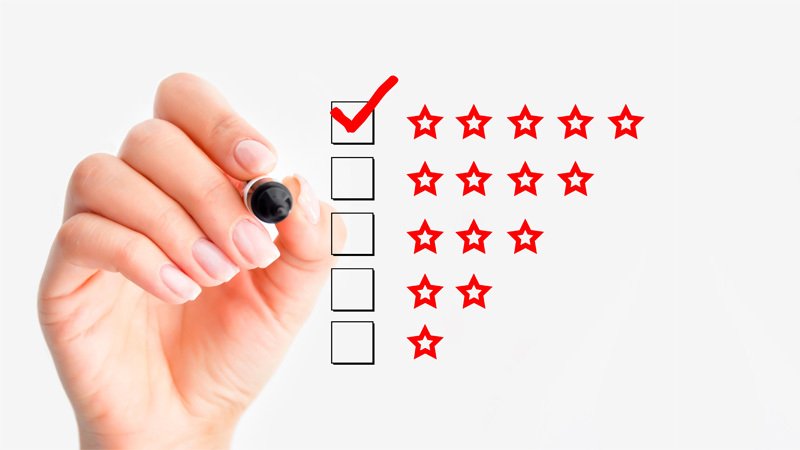 Read our reviews and testimonials below, and if you feel inclined, leave us one and let us know how we did if we’ve helped you during your move! Excellent experience. The following movers Andy, David, Austin, Zack worked very well, and took care to follow instructions. The first review that was left is not even close to my experience. They showed up after calling 2x to let me know what they were doing, and kept me informed throughout. The movers were very respectful, and used please and thank you. They made sure they only grabbed what I asked them to, and I was there to ensure it was done correctly. Worked hard the whole way through. Easy move, but they were 5 stars in my opinion. Biggest was the quick response on the quote. Much higher than what it actually cost me, but would rather have that than the quote being lower. Our move wasn’t the textbook kind—the first company we contacted (Lone Star) didn’t even answer our request for an estimate. A friend recommended Marrins and immediately they did everything right. Instead of being intimidated by our needs they came up with options, getting the job done and saving us money too. Their crews were punctual, polite, professional and hard-working. They communicated well and followed through. We wouldn’t hesitate to recommend them or to use them again! Customer service from moving companies is all over the place. After innumerable cross country, cross town, and local moves over the years, I’ve learned there’s rarely a consistency in quality when it comes to the packers, loaders and office staff — the overall customer service experience. Marrins was a nice surprise — hitting it in all the categories. I hope it wasn’t a fluke. I needed movers for a small move of some items to storage, so my review is based only on the moving, loading/unloading, as no packing was involved. There’s a three-hour minimum on a small move like I had, a reasonable rate for two people and the truck. My communications with the owner were pleasant as he went through the details and then followed up with a written confirmation. The two movers showed up when promised, were efficient, but also careful, in the loading/unloading process, and finished in less than the minimum time. It was one of the more painless moving experiences I’ve ever had. I wish I’d tried using Marrins in an earlier move. I could have avoided the movers-from-hell who should have their own spot in one of the levels of the Inferno; a place Marrins has gone out of their way to avoid. Marrins Mooving the BEST!! Don’t waste time shopping around, just go with Marrins. We had a flawless move from Cary to Southport. Starting with Rob & Mike on the initial moving bid and schedule. Then, the move with team leader, Jeremy and his crew, including master-packer Charles. Very professional, experienced, and hard-working; didn’t evern want to stop for a lunch break. Once they decided to take a break, after I got them sandwiches, they returned to work in about 20-minutes. Marrins Mooving, you won’t be dissapointed. I have worked with numerous moving companies over the past 20 years and Marrins Moving is by far very the best. Not only were they very competitive and reasonable with pricing but the crew was superb! Our crew leader, Jeremy, and the rest of the guys were all very professional, courteous, careful and extremely hard workers. Marrin’s obviously has excellent hiring standards and training and it shows in the level of service we received. As an expecting mom in my 9th month of pregnancy, we did the full service (packing, loading, unloading and unpacking). I especially appreciated the unpacking service. Having all our stuff unpacked and trash hauled away was a HUGE help! The crew did a fantastic job by taking great care of our items, protecting our home during the unloading process and paying attention to detail. If they had questions, they asked and did not make assumptions. If we ever need to use movers again we will definitely be using Marrins. I have high standards and I HIGHLY recommend them for all your moving needs. Had a great experience with Marrins Moving! Taylor and his crew were so helpful, friendly, and efficient. The price was reasonable and they went out of their way to make the move easy. Everything got from point A to point B witn no damage to the houses or the furniture. This team made my move a lot less stressful than I thought it would be. I will definitely hire them again!